The Island of Cyprus offers an ample opportunity to enjoy something fresh and exciting. Found in the middle of the Mediterranean Sea just south of Turkey, the island is known for its warm weather and picturesque beaches. Among the great things to see in Cyprus are historic villages and ancient ruins which depict an island with a wealth of culture and history. Its cities are vibrant and its mountains incredible. The Zenobia is among the top ten wreck dives in the world. Zenobia is the name of a ferry which was 172 meters long that sank in 1980 during its maiden voyage. It rests on the seabed at the depths of 18-42 meters. Divers go inside the vessel to explore the ship’s restaurant and cargo deck. There are also amazing natural attractions to be viewed while under such as the Amberjack, Tuna, Giant Wrasse and shoals of Barracuda. Sample one of the oldest wines in the world known as the Commandaria from its birthplace. While here, have an exploration of the Commandaria Wine Route to see the vineyards. The island of Cyprus has one of the oldest wine industries around the globe. Pafos and Limassol are villages popularly known for their wineries. For the finest Cypriot wines, the winery of Chysorogiatissa Monastery offers tasty homemade specialties. Be sure to try out the famous locally distilled spirit known as red Zivania which is produced by the Kykkos Monastery. Owing to their rich history, cultural and religious festivals are carried out all year round. Carnival starts 50 days before orthodox Easter with festivities taking place in numerous towns and the climax takes place in Lemesos on Carnival Sunday. The Anthestiria Flower Festival goes way back to celebrations in ancient Greece for the rebirth of man and nature. 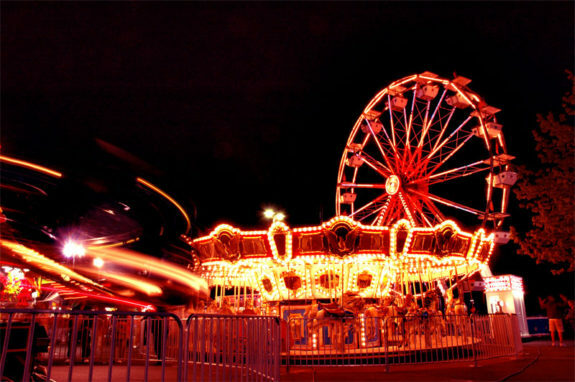 It is held in May with colorful parades of decorated flowers floating through the streets. The Kataklysmos Festival marks the Pentecost with its roots representing the ancient rites of passage celebrating the transition of man from spring to the new season. The fun starts at the coastal cities where there are fireworks, boat parades, folk music and dancing. The Avakas Gorge is truly a nature masterpiece. Found in Paphos, this is a great experience for every avid walker. Here you not only get to discover the island’s spectacular fauna but also challenge yourself a difficult path that is worth it. The Gorge is 30 meters high and it gets narrow at one point. 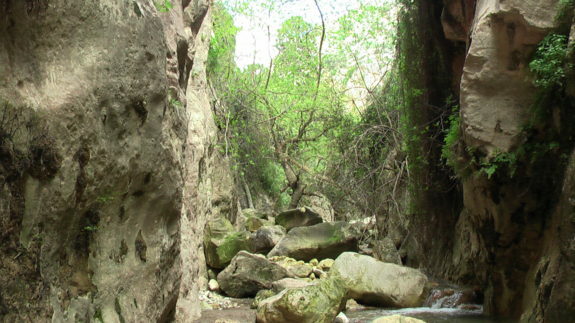 The stream that is responsible for creating the Avakas Gorge amazingly runs along it. Nothing compares to feeling the sun kissing your skin, warm grains of sand between your toes and having your eyes in the limitless views of shimmering blue waters. This tranquil scene that awakens all your senses can be relished for most part of the year in Cyprus. Indulging yourself into trying out a new water sport will not only be a thrill but a memorable experience. 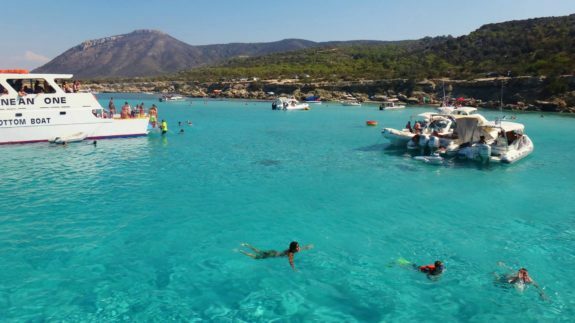 Coral Bay Beach, Santa Barbara Beach, Pissouri Beach and the Protaras Beach are all Blue Flag beaches where one can take a dip in the warm Mediterranean Sea waters. Swimming, water skiing, snorkeling and sailing are some of the activities that you can enjoy in these calm and transparent waters. 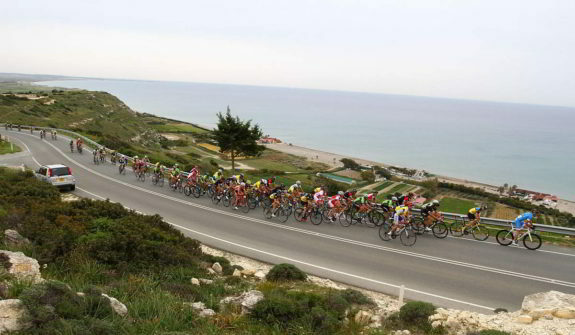 The rural terrain in Cyprus has attracted some world top road and mountain bike teams for trainings and competitions. The best time to tour the countryside is during spring. To make cycling even more fun, the Psokas Forest Reserve is a great place to be. A worth trip to book the nearest cheap tickets to Cyprus and see the Cyprus Moufflon, a rare wild sheep that can only be found on this island. 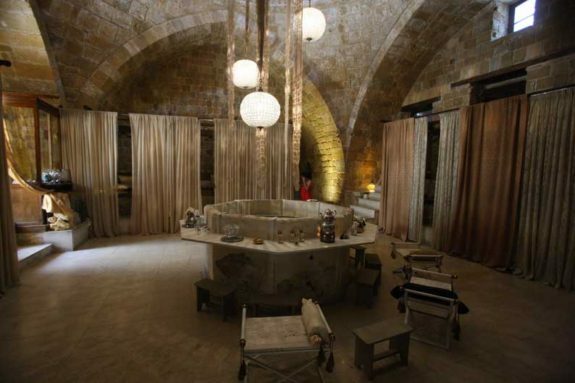 There was a time the Hamam e was the only public stem bath in the island’s capital Nicosia. The first was built by the Ottomans who ruled Cyprus. After being restored, it has become the ideal spot to step back in time after a busy day. 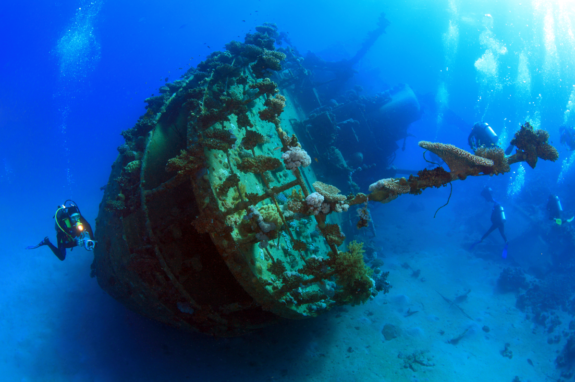 There’s a lot of things to do in Cyprus but that Wreck Diving really caught my attention. Love to visit that place soon. Thanks for the Giving idea about for local fun activities.